This dollhouse miniature kitchen cooking item is a 1:12 scale painted wooden pressure cooker with removable lid. 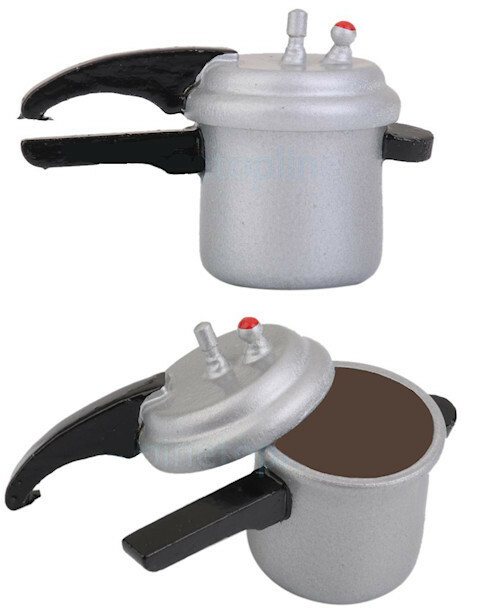 The miniature pressure cooker is 1.34 x 2.16 inches (including the cover). 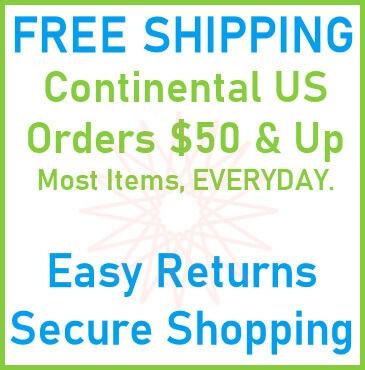 1 pressure cooker and lid per pack. 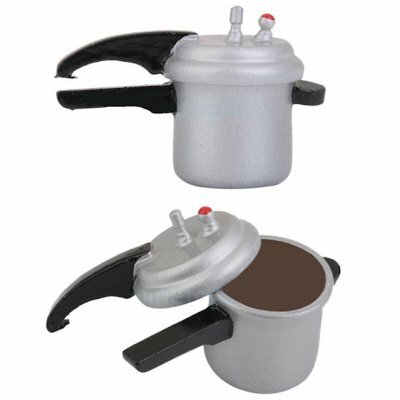 This Pressure Cooker w/ Removable Lid is supplied by Mary's Dollhouse Miniatures, which generally ships within 1 business day(s) of you placing your order .